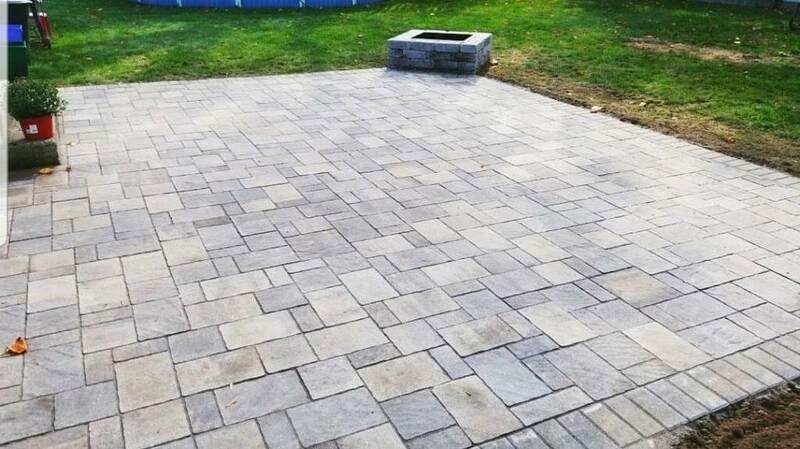 J Perry Paving – Over 30 years experience. 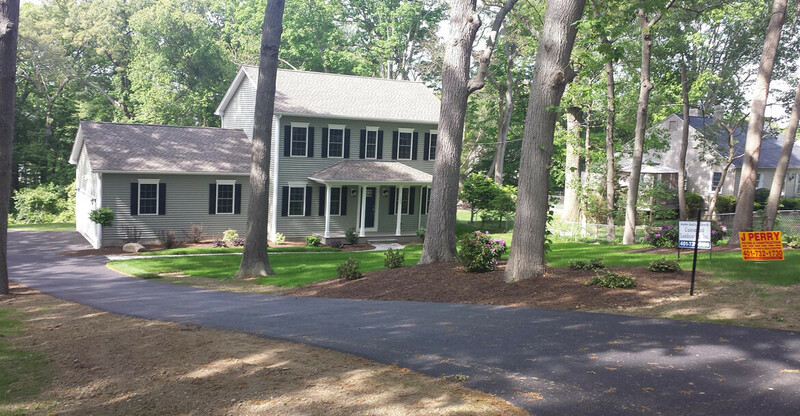 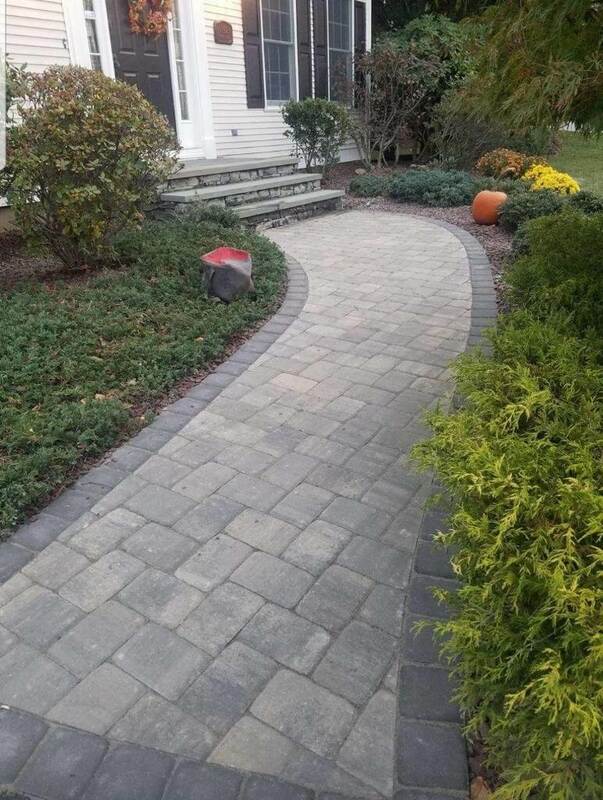 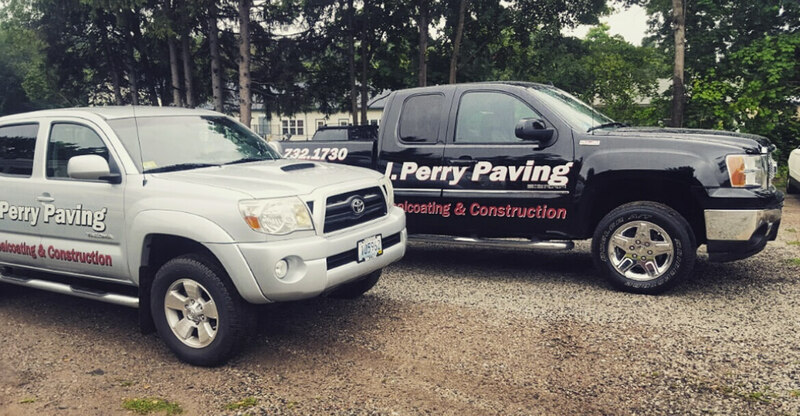 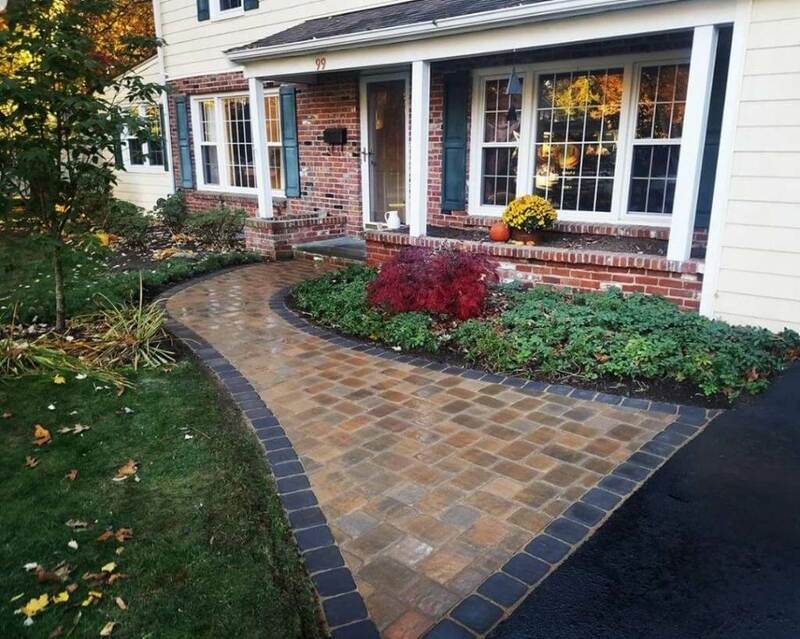 J Perry Paving will always provide high quality, fair pricing and exceptional service. 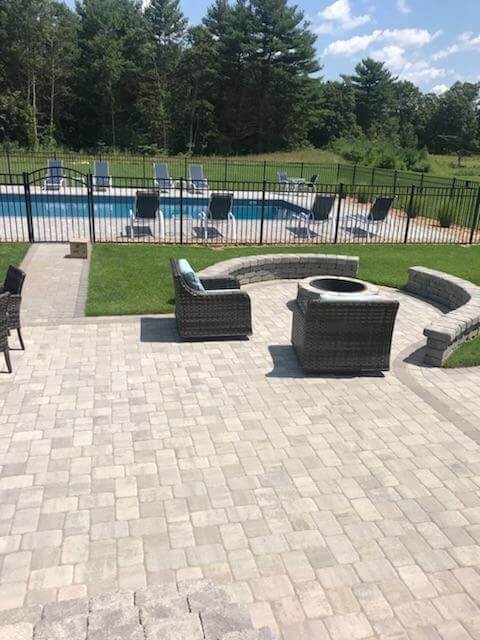 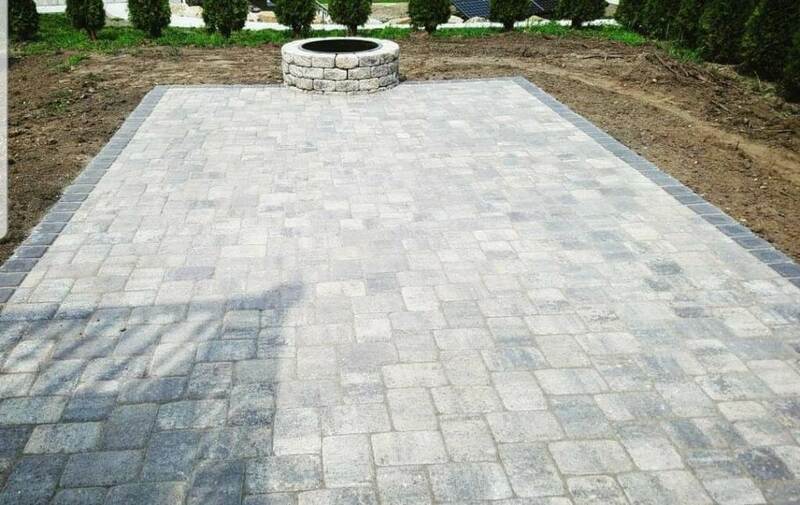 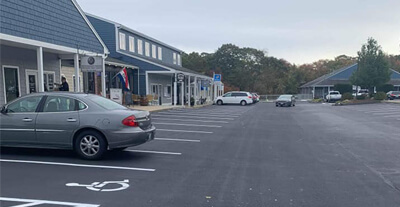 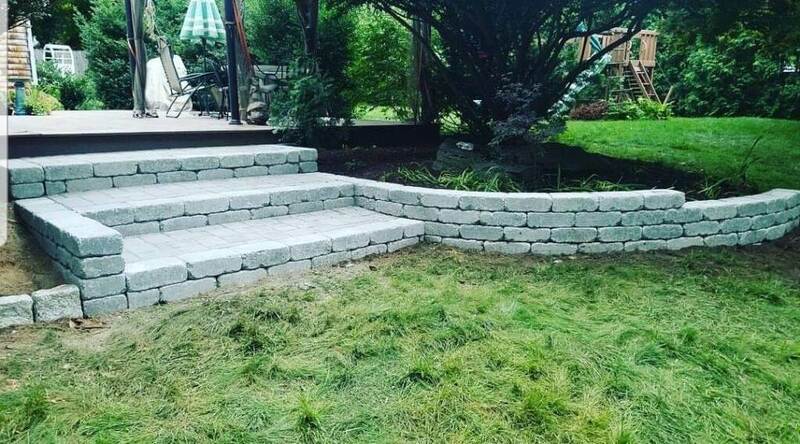 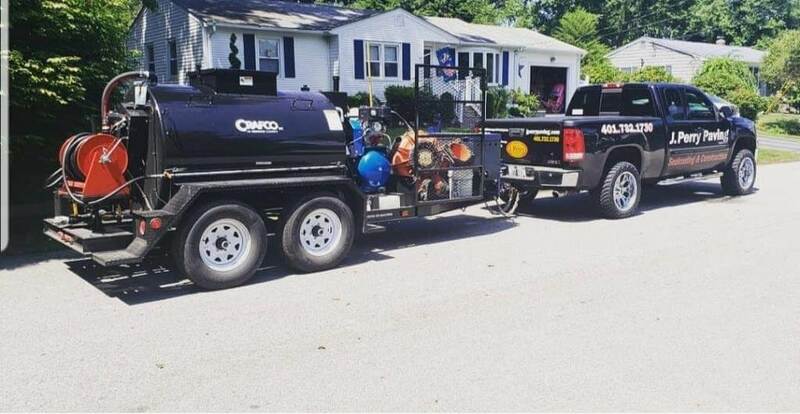 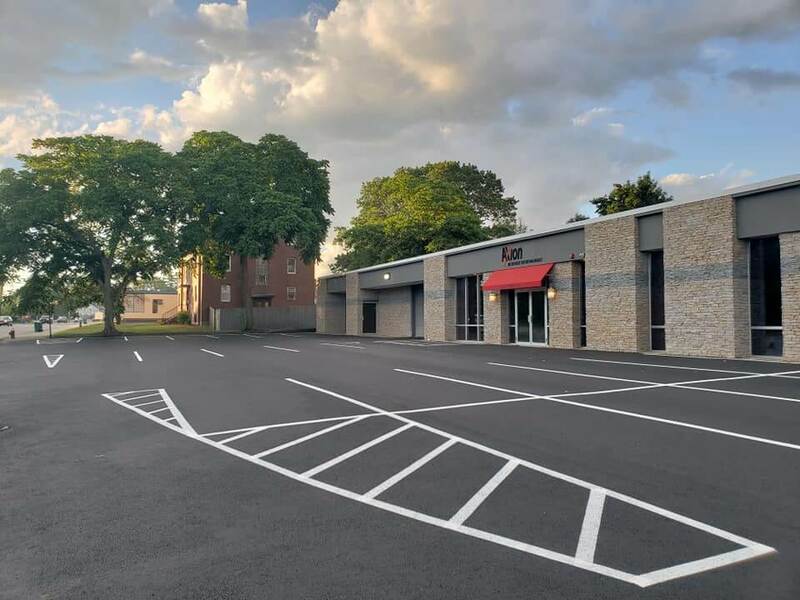 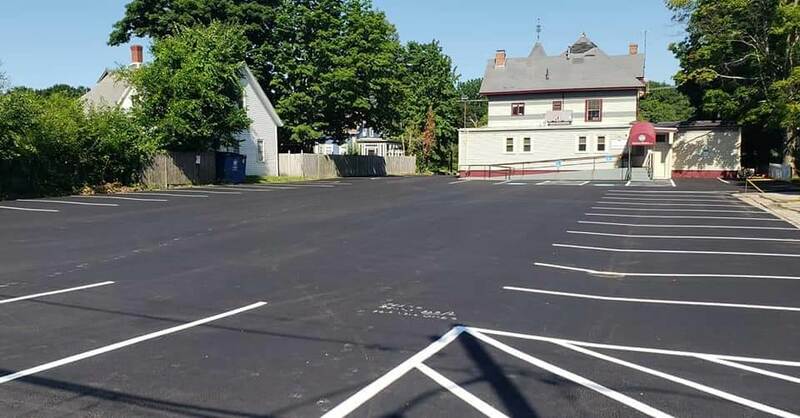 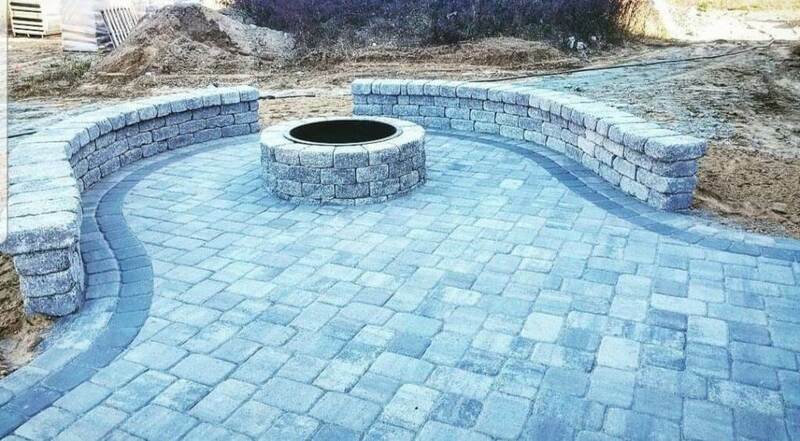 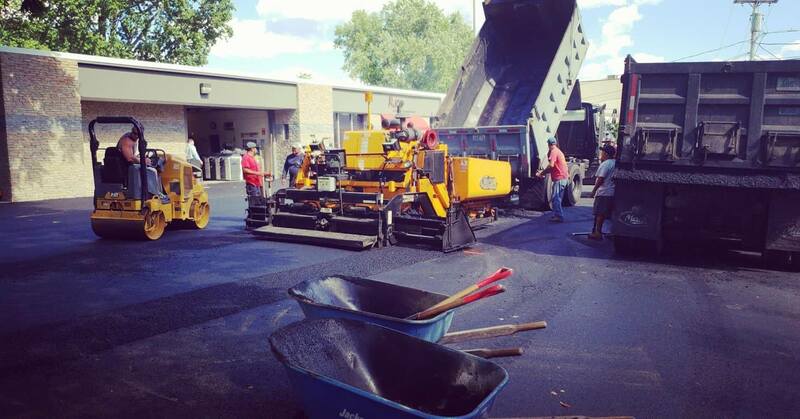 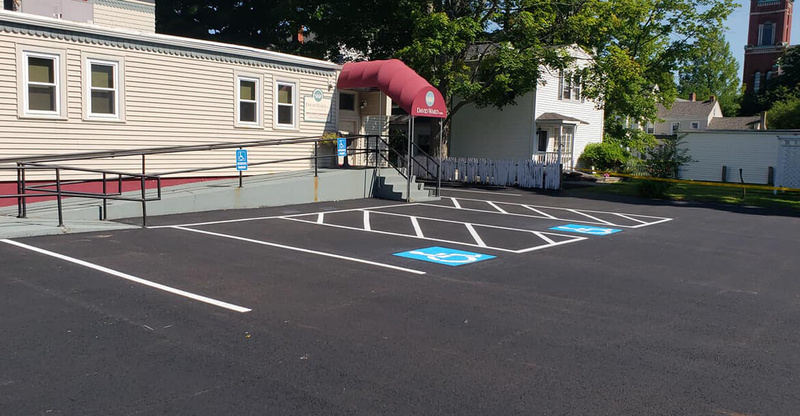 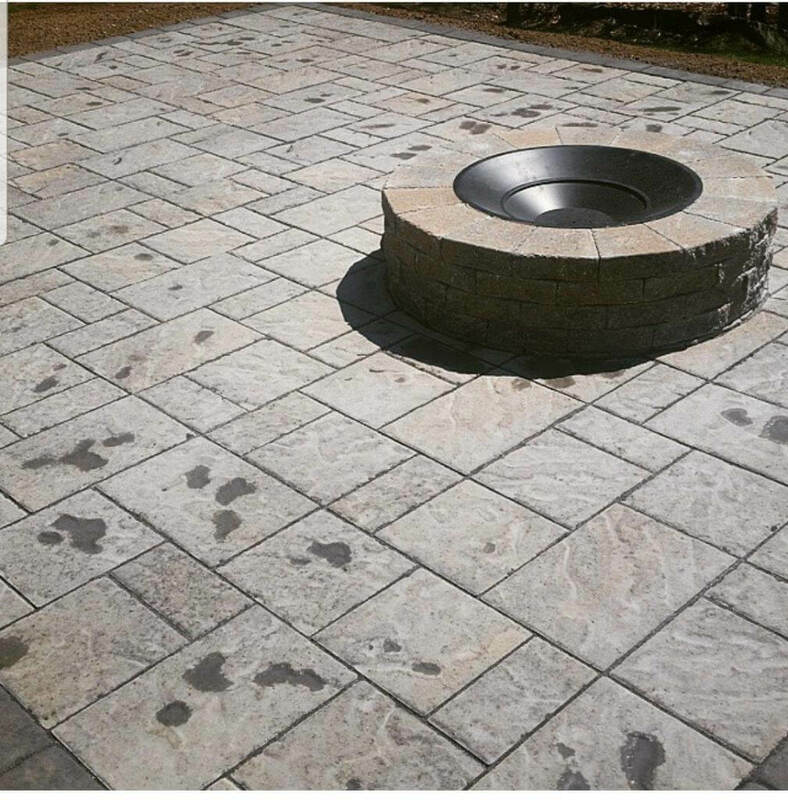 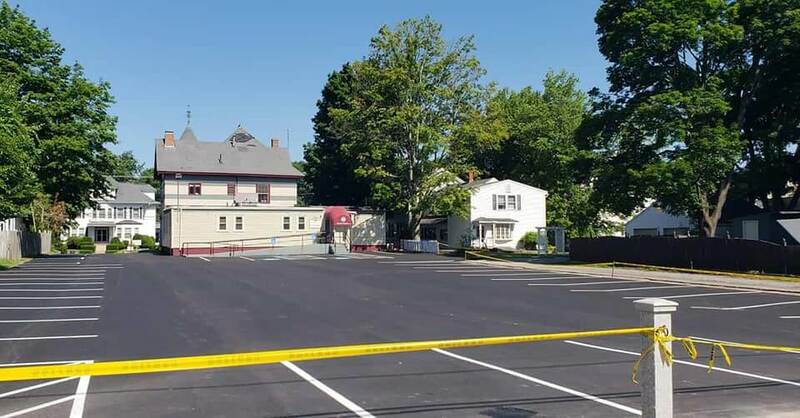 We have over 20 years of experience specializing in commercial paving, residential paving, seal coating, patios and general masonry projects. 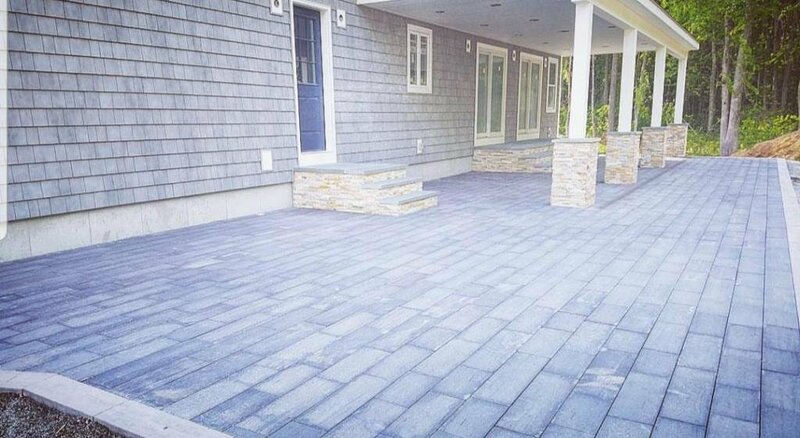 We are committed to staying on schedule with all projects and exceeding our client’s expectations. 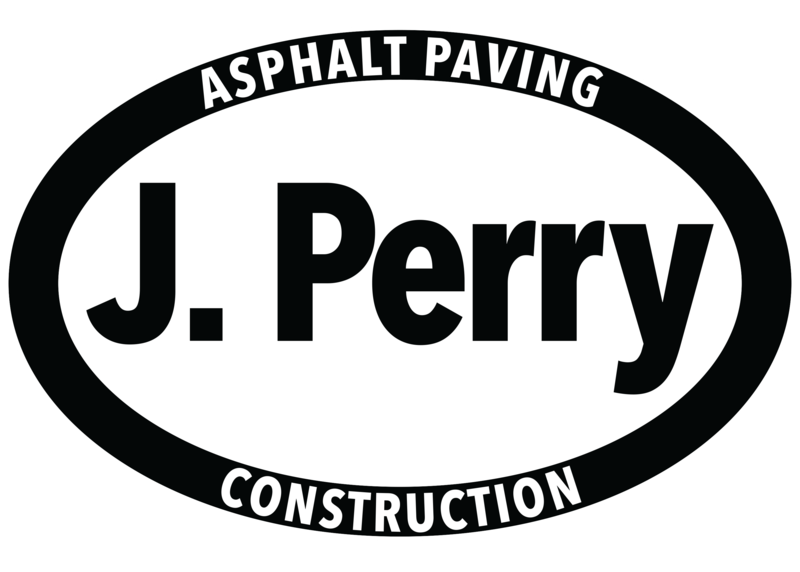 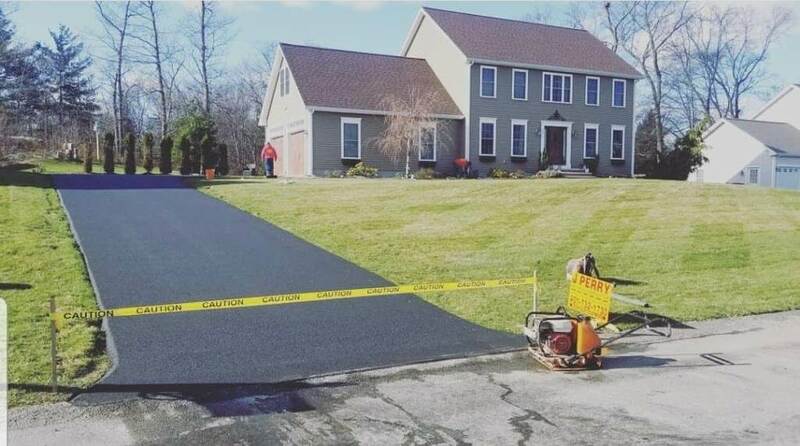 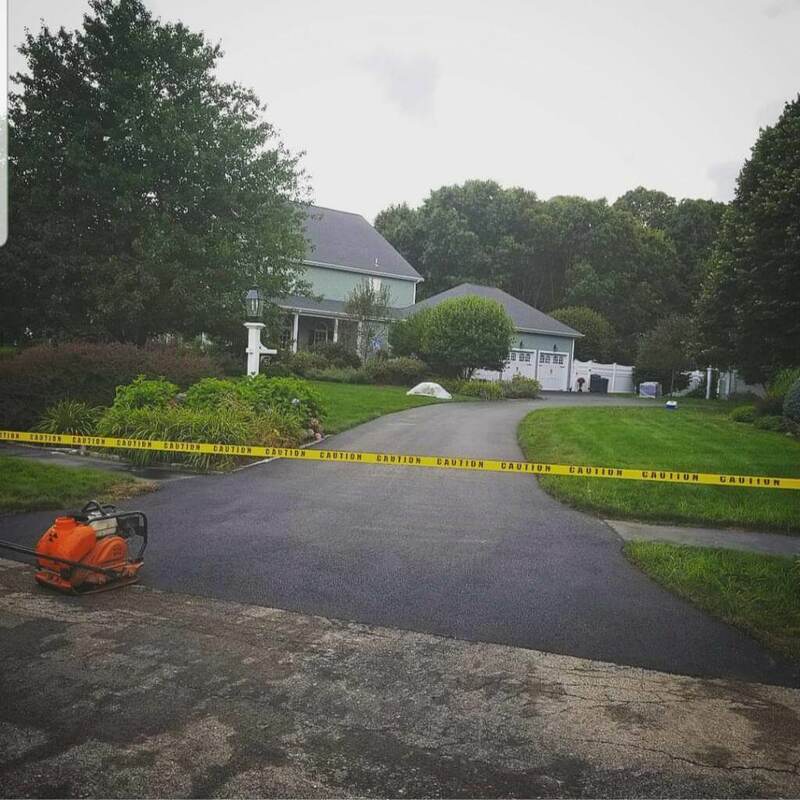 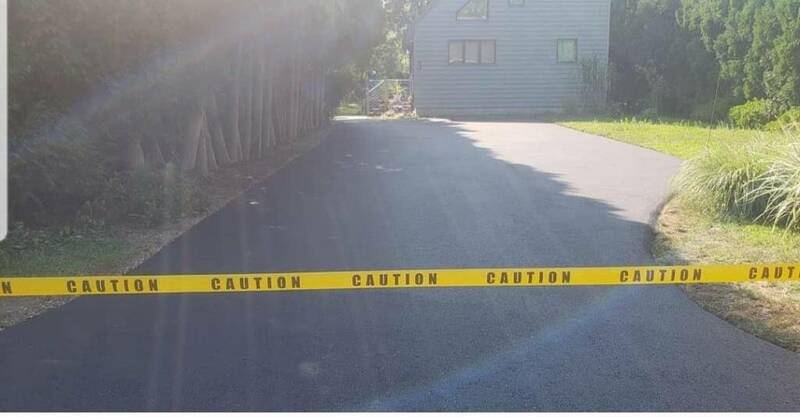 J Perry Paving offers free estimates for any projects. 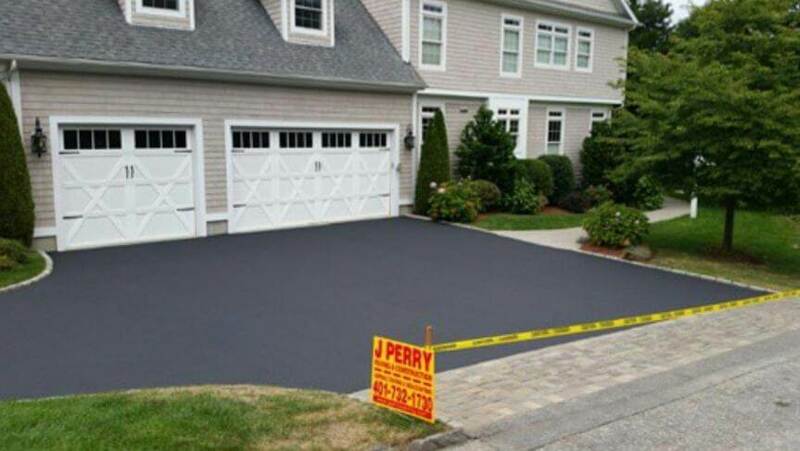 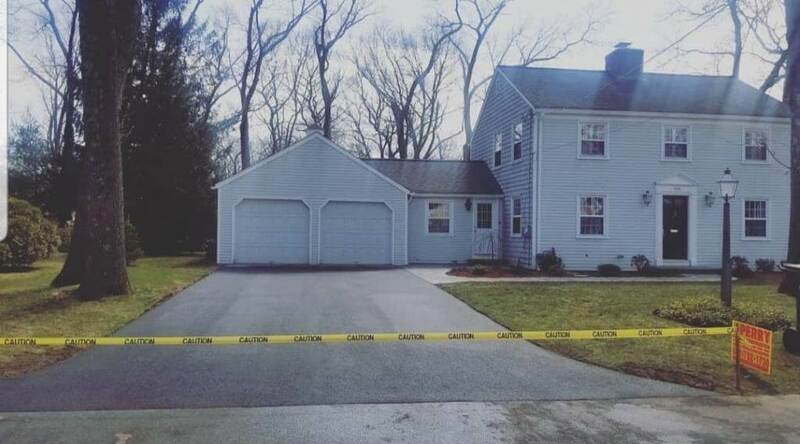 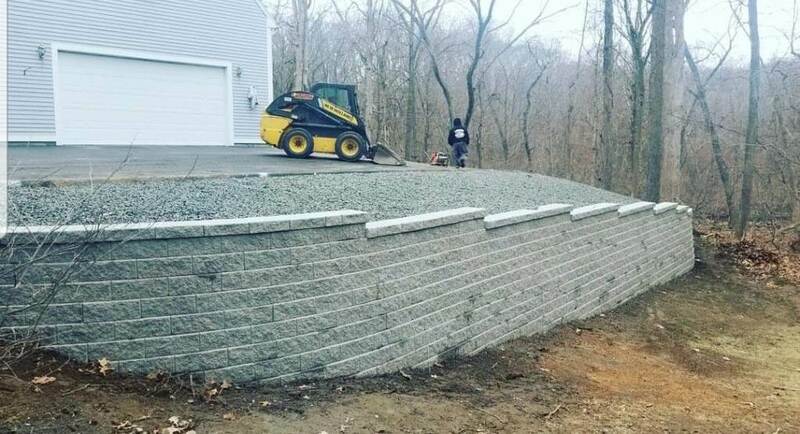 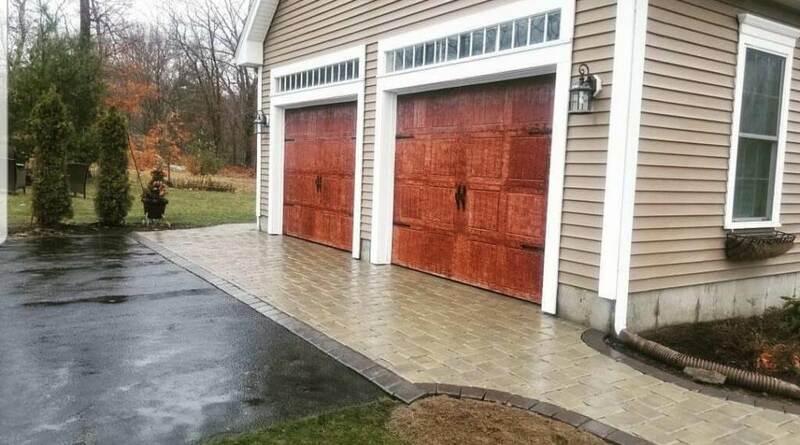 We invite you to view our work or contact us for a free estimate! 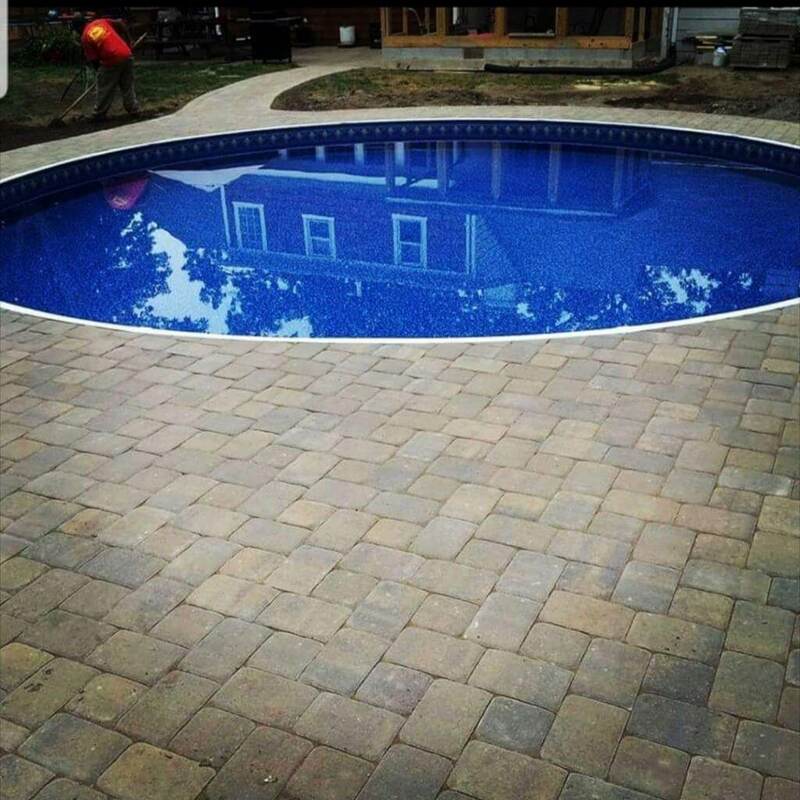 We take pride in our work and treat each project as a piece of art. 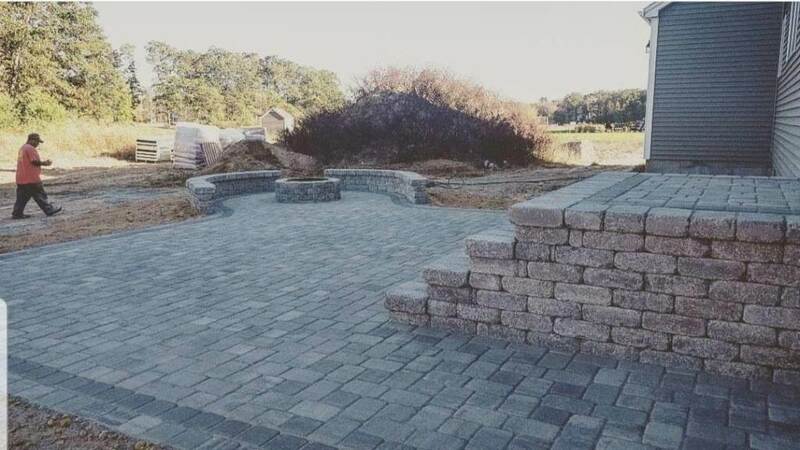 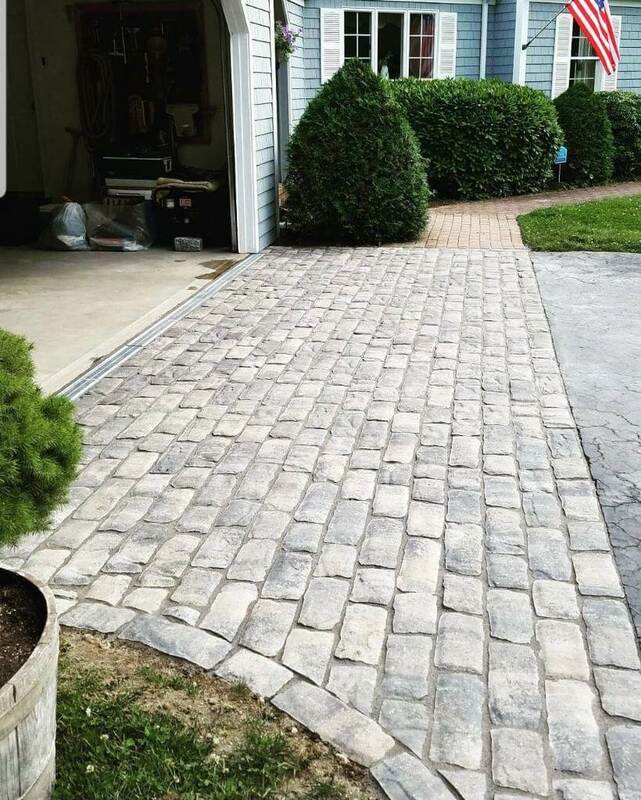 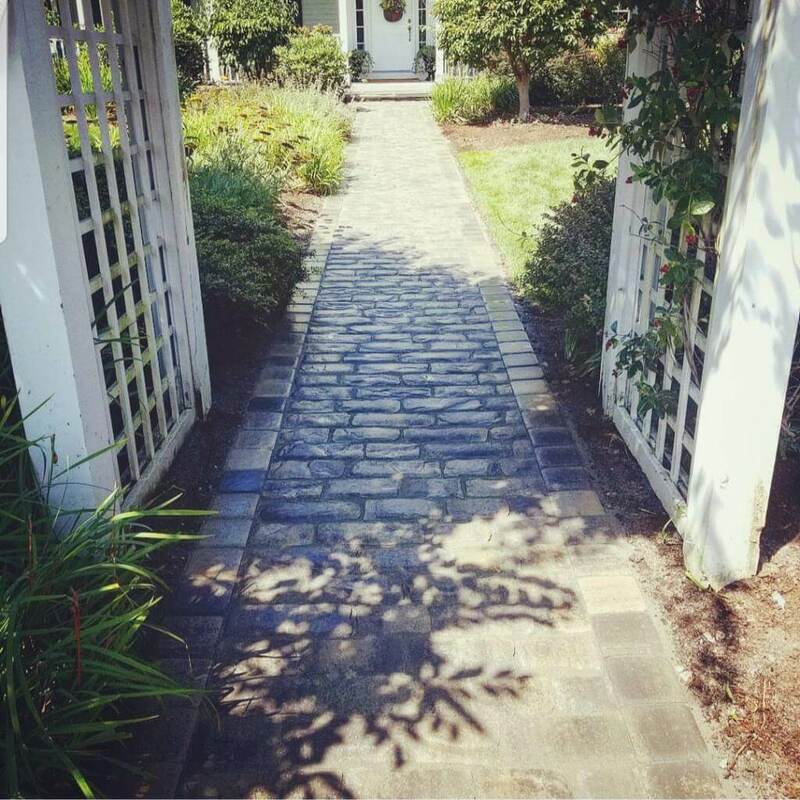 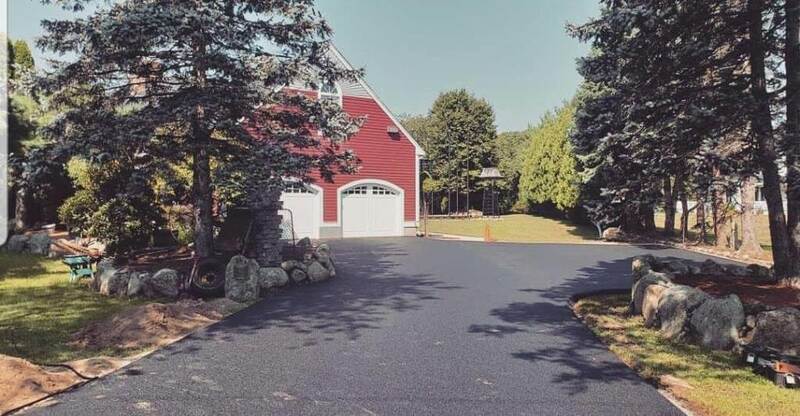 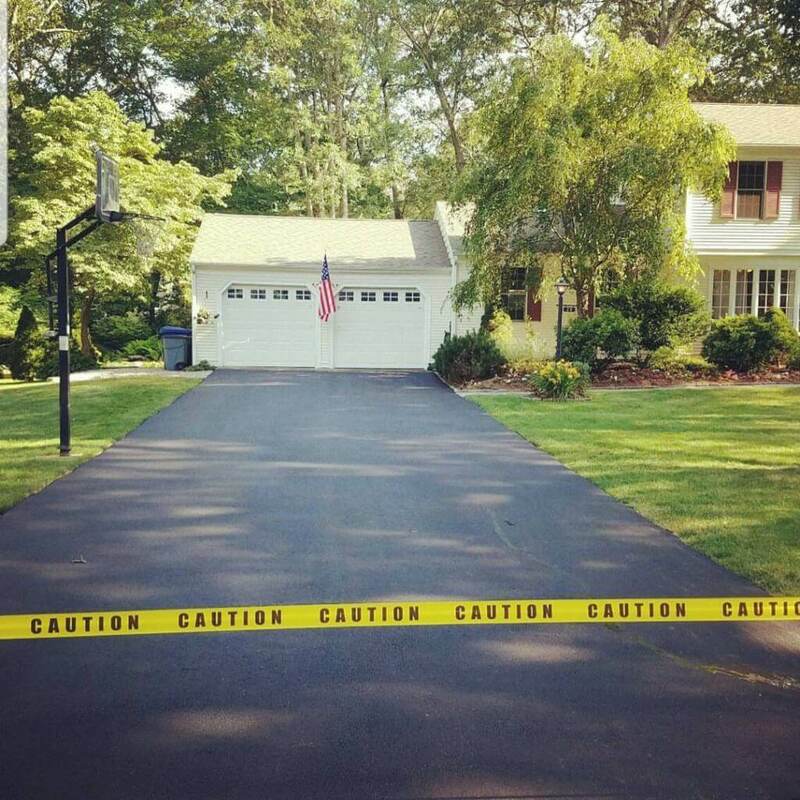 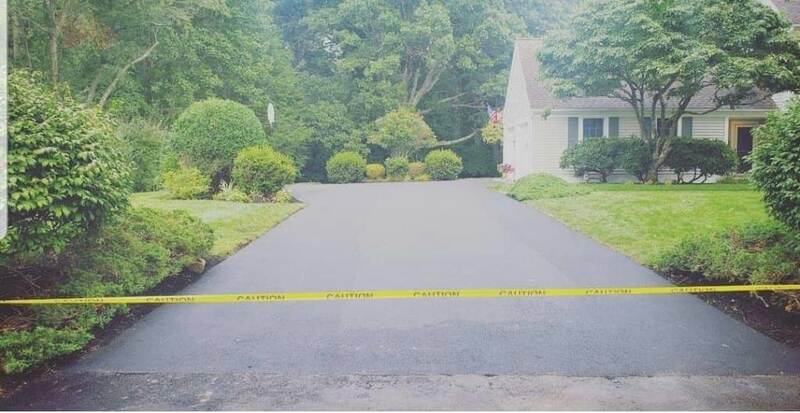 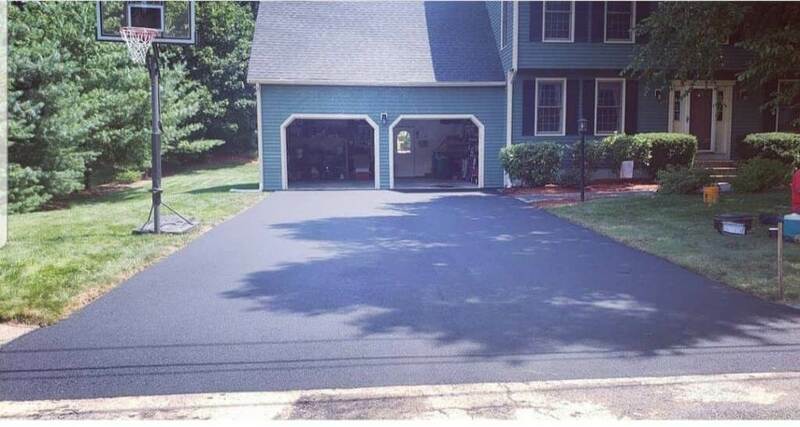 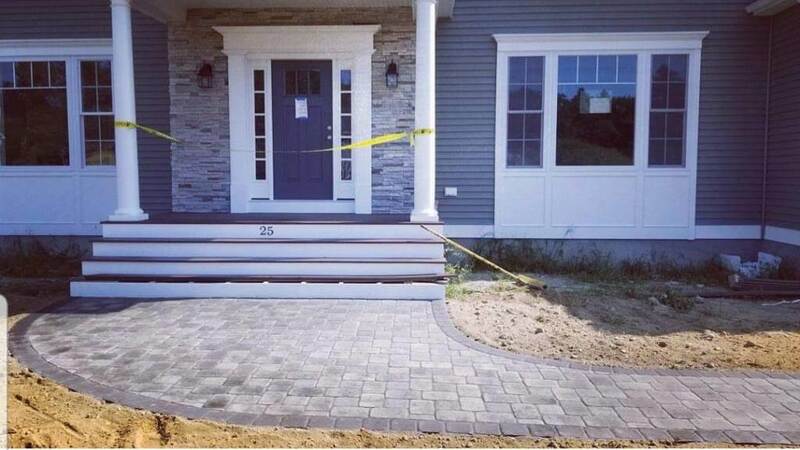 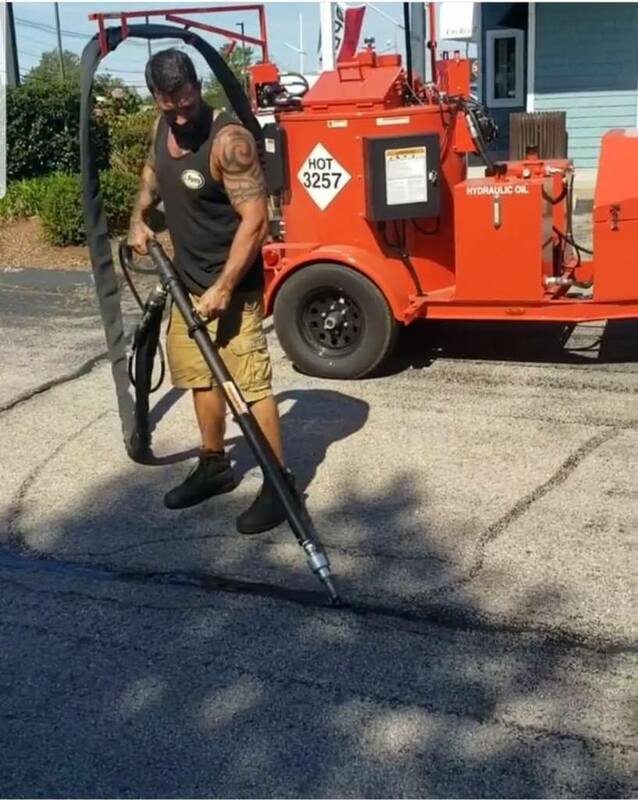 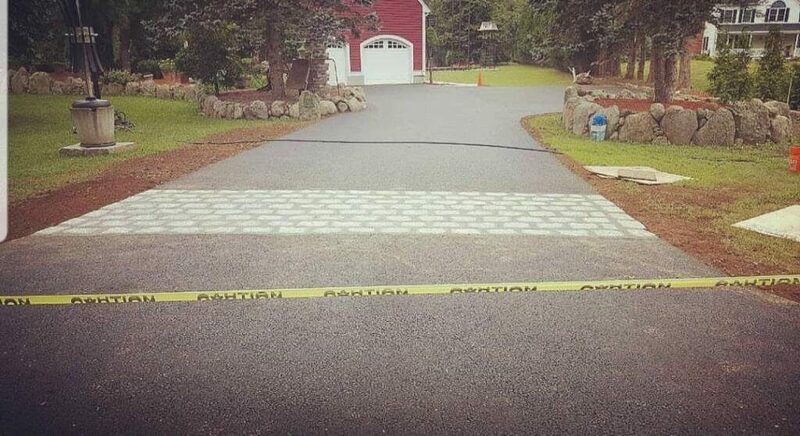 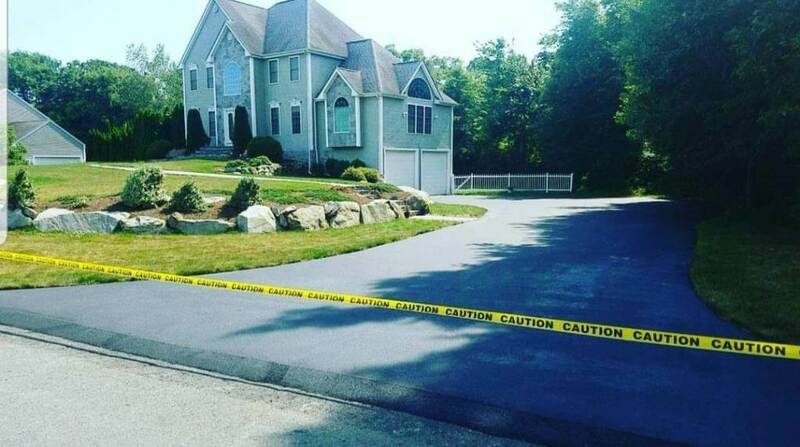 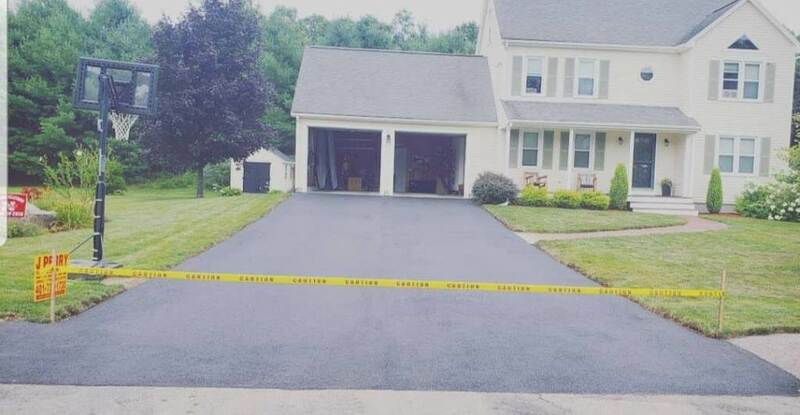 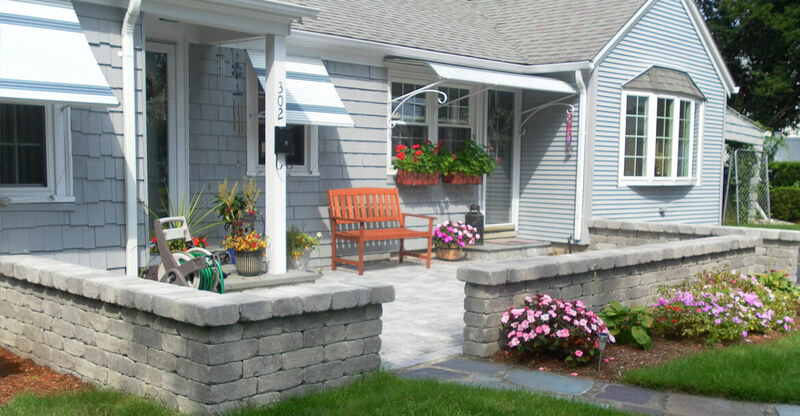 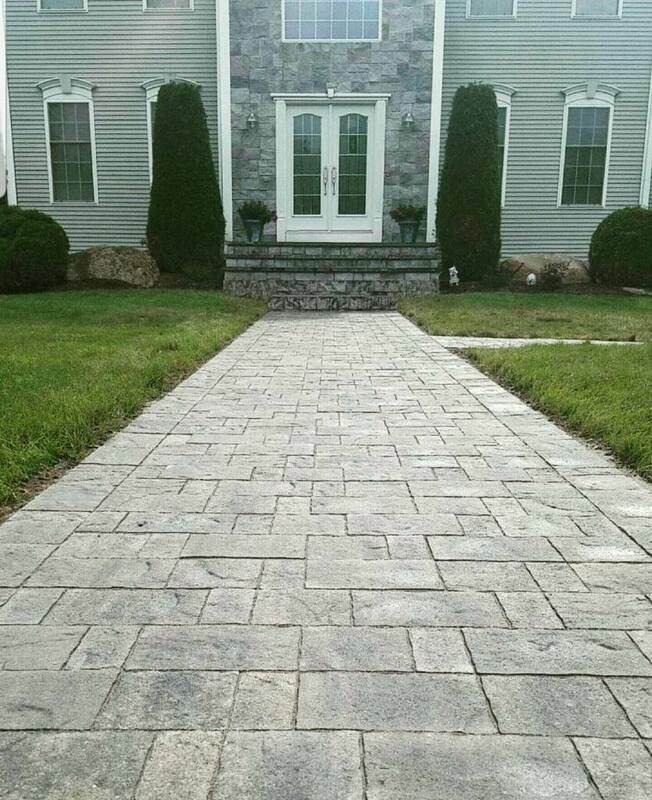 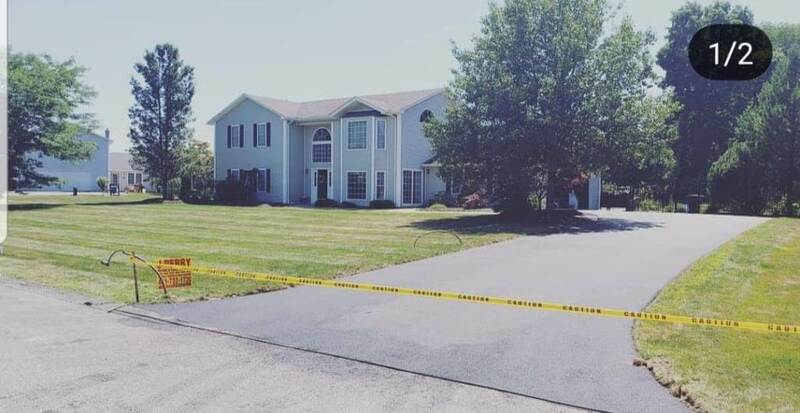 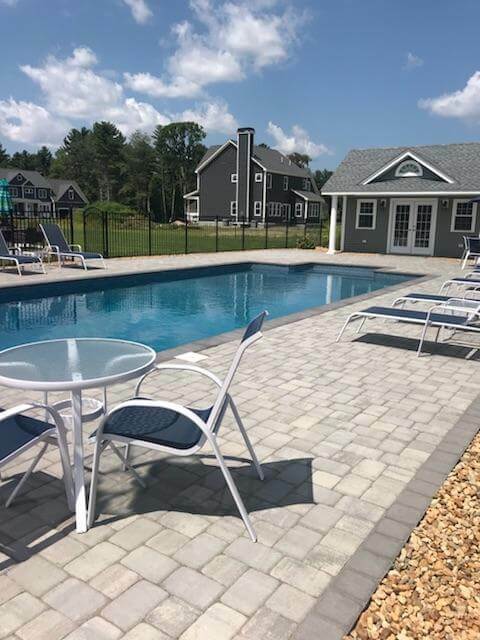 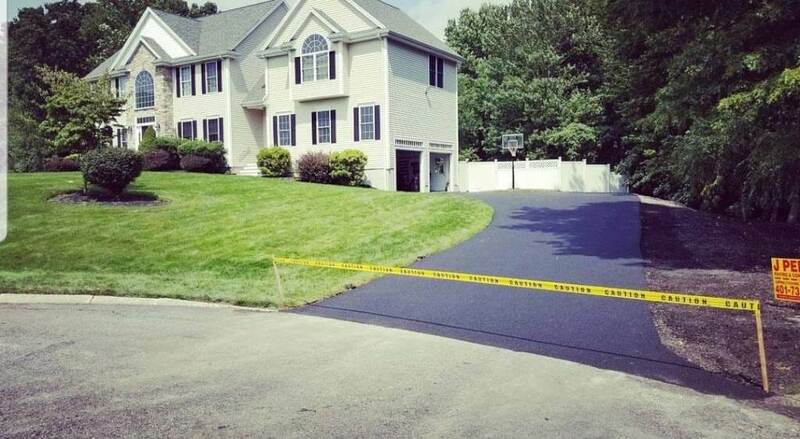 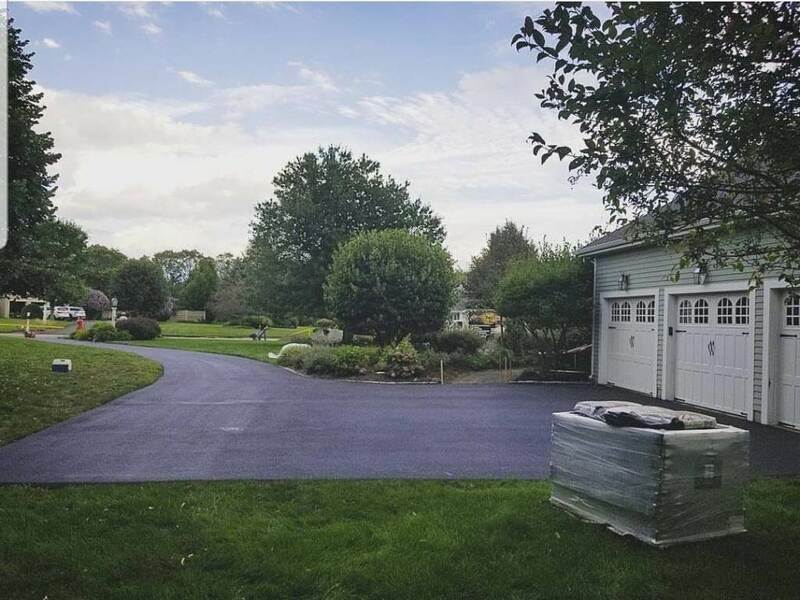 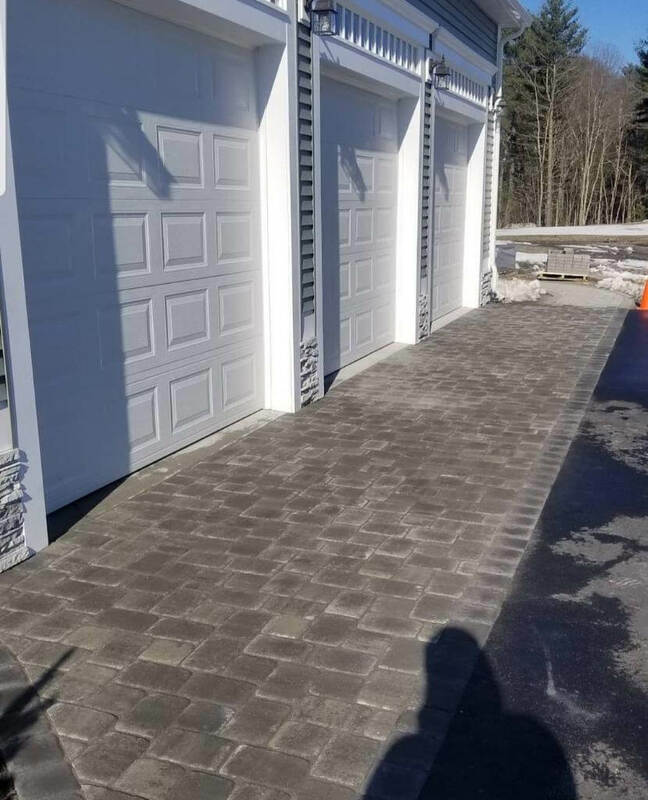 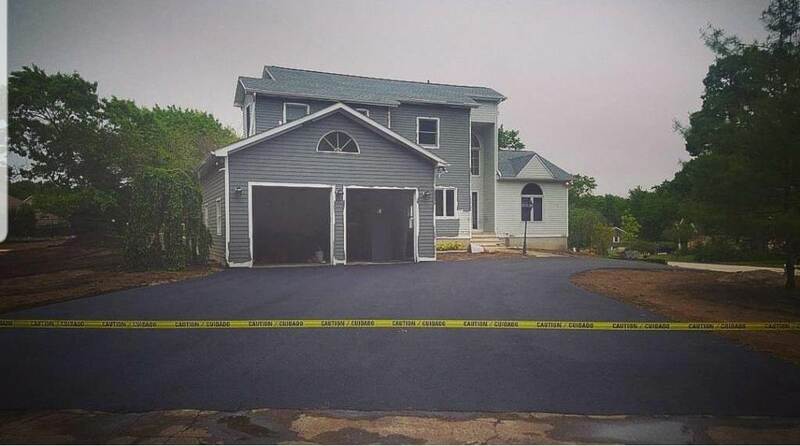 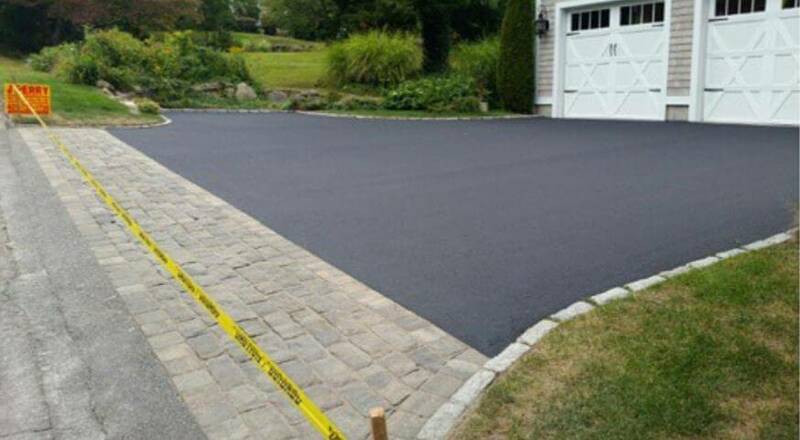 From freshly paved driveways to beautiful patios, we’ll do our best to bring any idea to life. 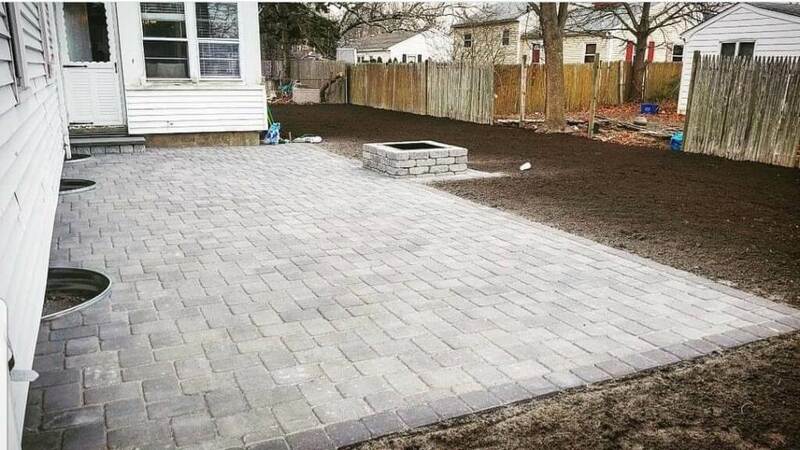 What kind of project do you have in mind? 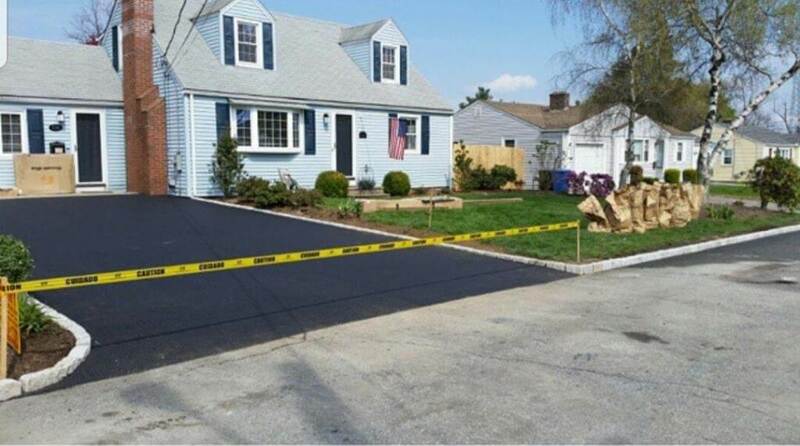 Looking for professional and reliable paving services?